As Ireland is becoming a hotspot for data centres, it’s one thing to have your data stored in them it’s also another to make sure that you are compliant with the upcoming GDPR legal framework. The GDPR, which takes effect on 25 May 2018 sets guidelines for the collection and processing of personal information of individuals within the European Union (EU). To help raise awareness Gary Connolly the President and Founder of Host in Ireland, has set up the General Data Protection Regulation (GDPR) Awareness Coalition, a not-for-profit, fixed-term initiative, established to assist in raising awareness of the data privacy obligations for companies big or small, from the global multinational to single employee traders. Internet Hall of Fame Pioneer, Dennis Jennings, will serve as the coalition’s Co-chair, alongside Gary. 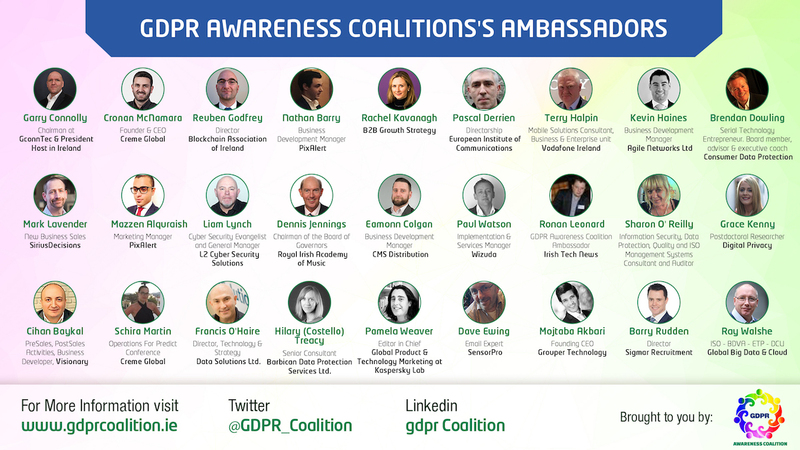 The General Data Protection Regulation Awareness Coalition which officially launched last week has now over 66 Companies involved and they come from all perspectives of the GDPR awareness challenge, and is a nice blend of very large, to not so large, national, international, SaaS and equipment distributors. Irish Tech News are one of the companies involved in the coalition which we see is a worthwhile initiative. The motivation for the establishment of the initiative was a result of the growing concern that awareness of GDPR in Ireland was very imbalanced. Awareness appeared to be very high in multinational businesses to quite low within the construction and retail sectors for example. 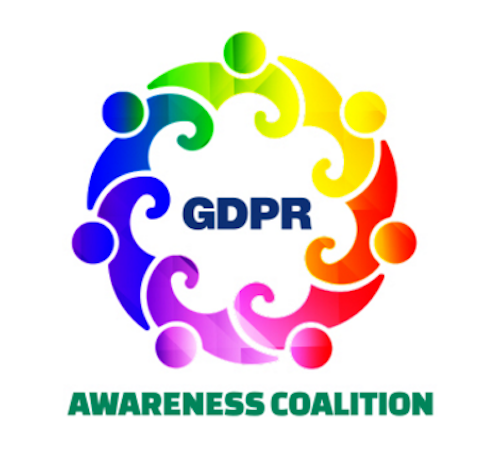 The General Data Protection Regulation Awareness Coalition are happy to have additional coalition members and are seeking as many collaborators as possible, so please send an email to [email protected] if you wish to be a part of the coalition, and to find out more information please visit their website.